Fill out the form here to go paperless and receive only the electronic version of Columns Newsletter. 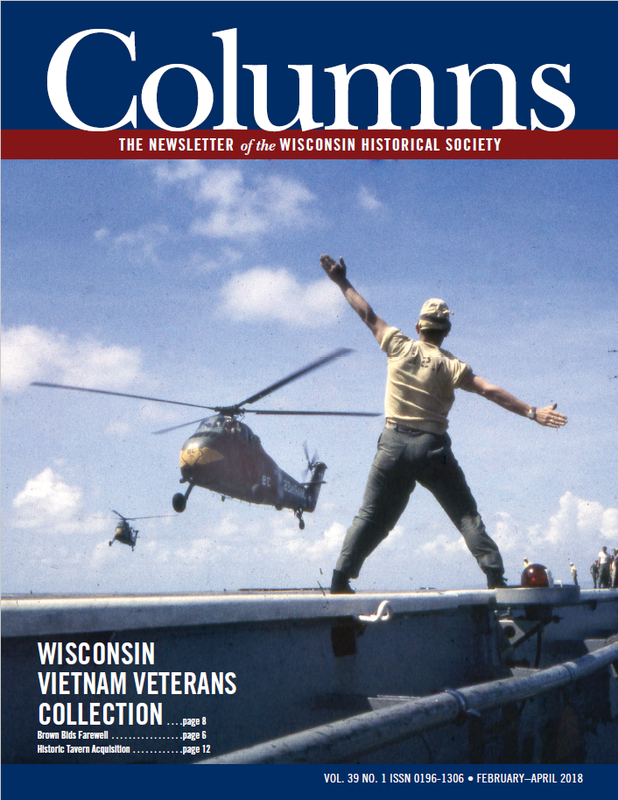 Going paperless is fast, easy, convenient, and it helps the Wisconsin Historical Society save on printing and postage costs so your support has an even greater impact. Thank you! Sign up to go paperless and receive only the e-version of the Columns newsletter.